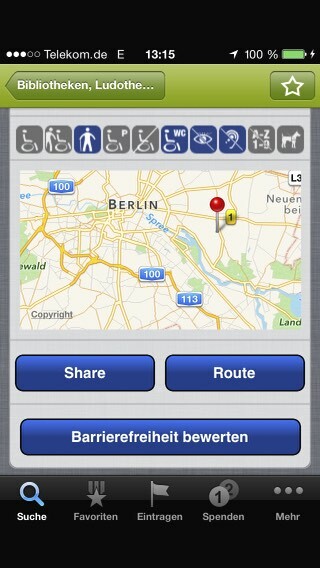 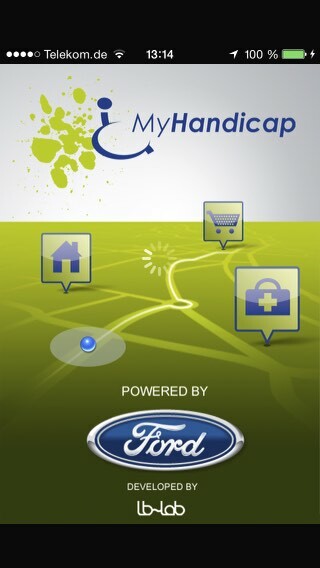 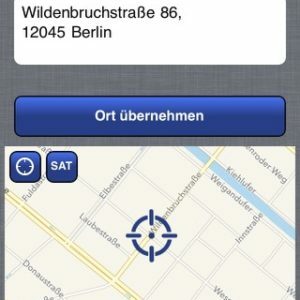 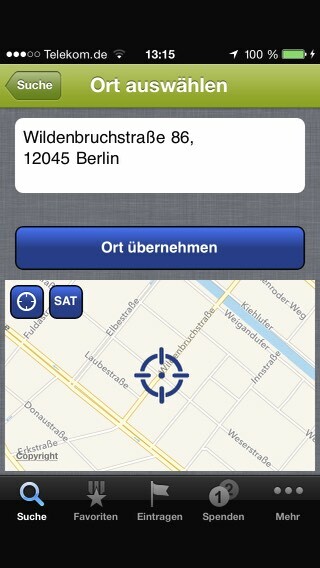 MyHandicap is a location based app for people with any kind of handicap. 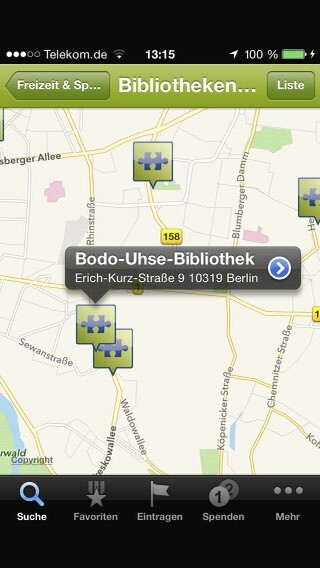 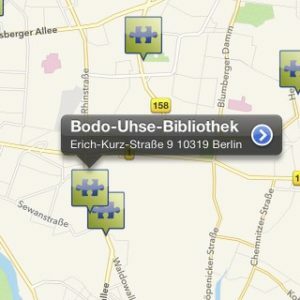 It allows the person or a caretaker to search for places and services and check their respective accessibility. 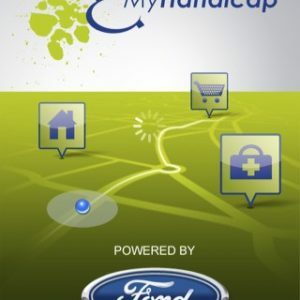 The app was awarded the UN World Summit Award Mobile Media in Inclusion & Empowerment.